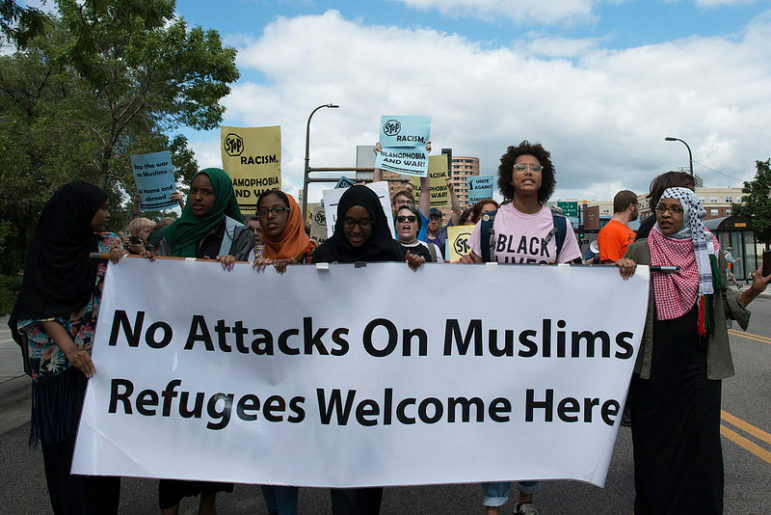 Nonprofits run by Somali refugees in Minnesota are teaming up to advocate for increased state funding at a time when anti-refugee sentiment is on the rise. The Minneapolis Foundation, one of the first community foundations in the world, was behind the initiative to bring these nonprofits together to increase advocacy and impact as the Coalition of Somali American Leaders, according to an article in the Minneapolis Star Tribune. The new coalition plans to lobby the state legislature for about $11 million. Nearly half of the refugees entering the U.S. in fiscal year 2016 were Muslim, according to a Pew Research Center analysis, and the majority of those Muslim refugees were from war-torn Syria and Somalia. The current election cycle has been marked by accusations of xenophobia, Islamophobia, and outright racism as political leaders on both sides of the aisle called for an end or temporary halt to the country’s refugee program after terrorism attacks abroad, even as the number of migrants around the world has never been higher. However, support for these new refugee groups has also been advancing, from a UNHCR social media campaign to “transform the way Americans engage with the refugee crisis” to the Four Freedoms Fund’s Welcoming America campaign as new research highlights that American Muslims are less likely to support violence than other religions.